Susan MacAdams is a member of the TRAC Board of Directors. She has had a long work history designing track alignments for various transit agencies. Her last major role was as the High-Speed Rail Planning Manager for LA Metro. She first came to the attention of TRAC through her advocacy blowing the whistle on various flaws in HSR and Metro planning. Some of the letters below represent the period before she joined the TRAC Board. 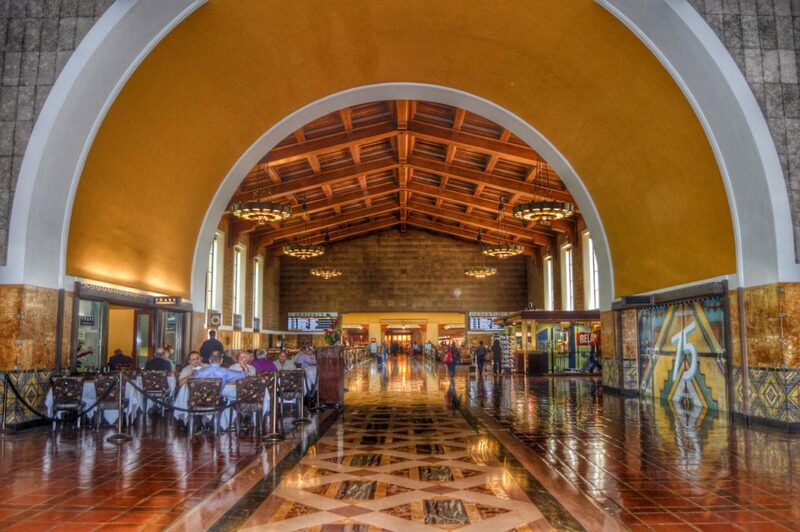 Los Angeles Union Station photo by Alan Weeks, Copyright 2017. Used with permission.